When the weather is cold my favorite food to eat is soup. 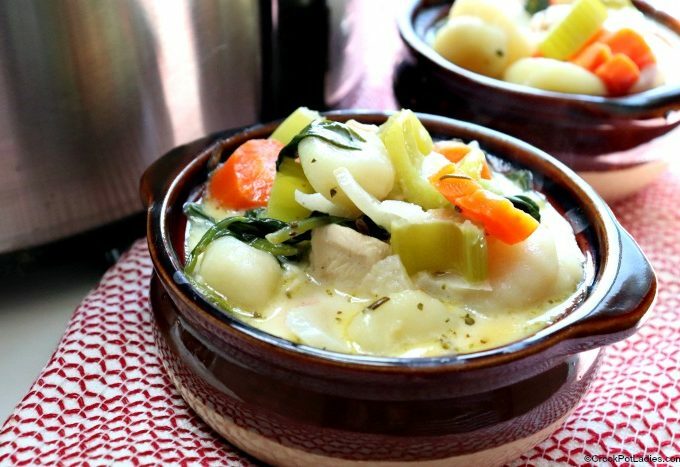 Soup with bread. 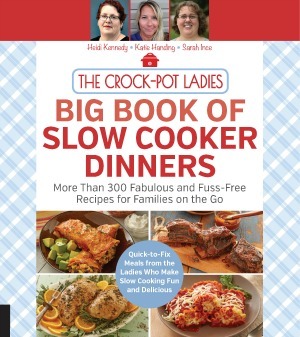 It does not matter what kind of soup because to me a big bowl of hot soup is my go-to comfort food! 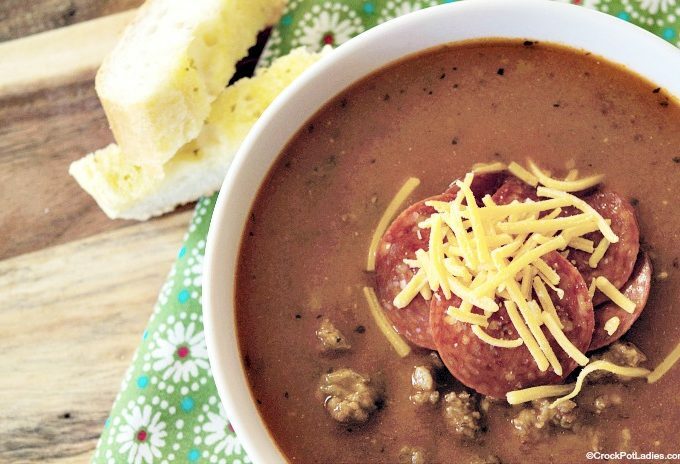 This recipe for Crock-Pot Lasagna Soup is comfort food at it’s best. 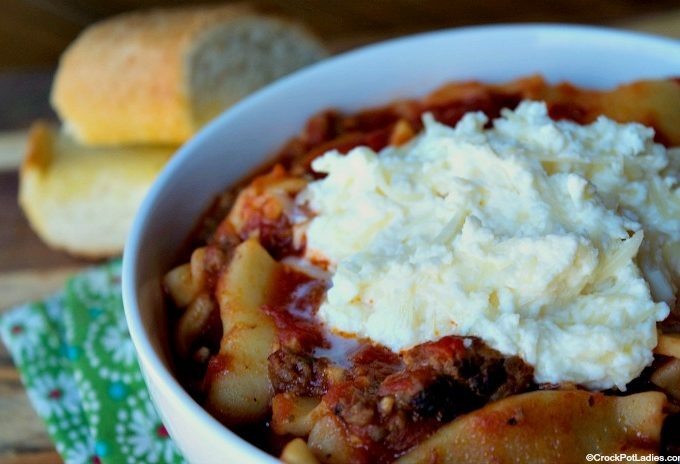 Full of hearty Italian flavors and topped with a dollop of creamy ricotta cheese! 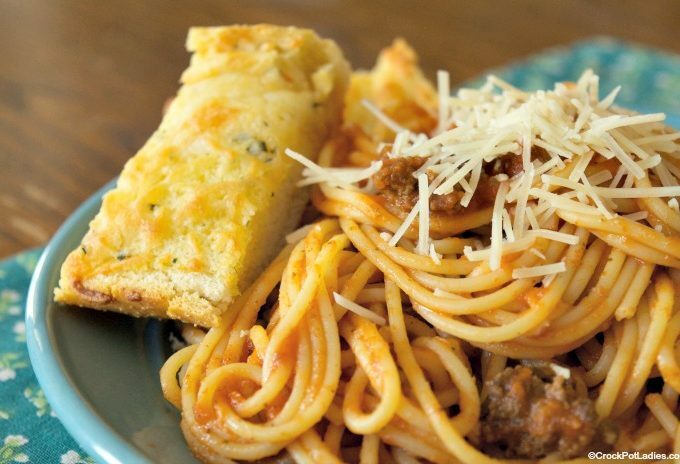 Ground beef is simmered away with your favorite store bought marinara sauce along with some additional seasonings and then add in pasta that has been cooked just until al dente along with some mozzarella and cream cheese and let it cook just a little bit more for an amazing Crock-Pot Baked Spaghetti recipe everyone in the family will adore! 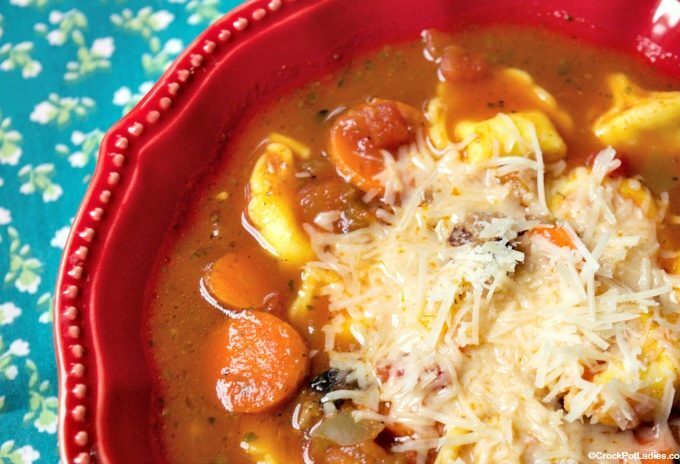 Be transported to Italy with a bowl of this rich and flavorful recipe for Crock-Pot Tortellini Soup! Cheese tortellini pasta in a veggie packed broth.